Realtime Software were a games developing company that were active during most of the 1980's and the early 1990's. 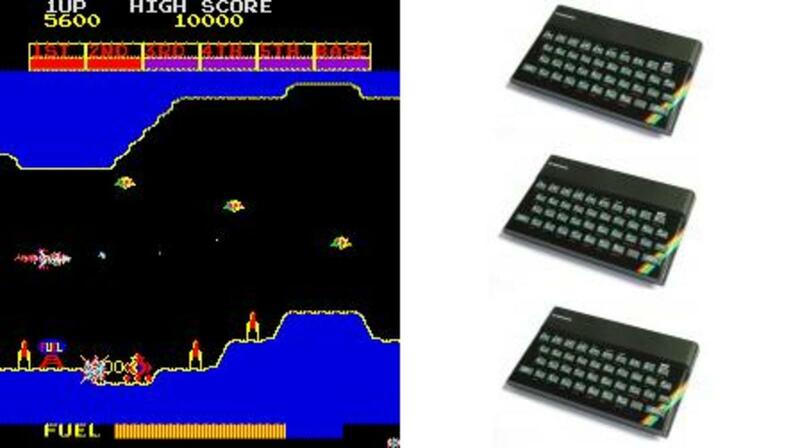 Founded in 1984 by three university students, Ian Oliver, Andrew Onions and Graeme Baird, Realtime Software went on to develop classic games for retro computers such as the Sinclair ZX Spectrum during the 1980's. Over the course of the decade, Realtime became widely regarded as the premier developers of 3D style games for the Spectrum - and their name became one that represented playability, astounding graphics and quality. As the lates eighties came around Realtime also developed titles for the 16-Bit machines such as the Commodore Amiga and the Atari ST.
Their reputation remained intact as they continued to maintain their high standards into the 1990's. The first game to be released by Realtime Software was 3D Tank Duel, which was a wire-frame graphics game in the style of the Battlezone arcade machine. The game was impressive due to its' smooth moving vector graphics tanks, flying saucers and obstacles. Fans of the original Battlezone arcade game really enjoyed this version. 3D Tank Duel was a pretty big hit on the ZX Spectrum and set the scene for the next game from this new Leeds based software house. 3D Starstrike was the next title to come along, and it received high praise and acclaim when it hit the high street. It was based on the world famous Star Wars arcade machine, and managed to replicate the arcade game very nicely. 3D Starstrike was a massive hit and proved that fast moving and colourful vector graphics games could be created on an 8-bit machine such as the ZX Spectrum. The follow up (Starstrike II) was released in 1986 and was again, a top quality game. Realtime managed to create smooth moving, solid vector graphics in a shoot em up, a feat unheard of on an 8-Bit machine at the time. Starstrike II had been eagerly anticipated on the run up to it's release, and when it finally arrived it was acknowleged as a milestone in graphical achievements in the history of Spectrum Games. This latest title really set Realtime apart from the crowd as the premier developers of 3-dimensional games for the Sinclair machine. Further space based 3-dimensional shooters such as the excellent Starglider and Starglider II cemented their glowing reputation further with both of these games being massive hits. Both titles were published by Rainbird software, although almost everyone knew that Realtime where the geniuses behind the magic. The Starglider games were once again vector graphic shoot em up's with a nice dose of strategy thrown in. 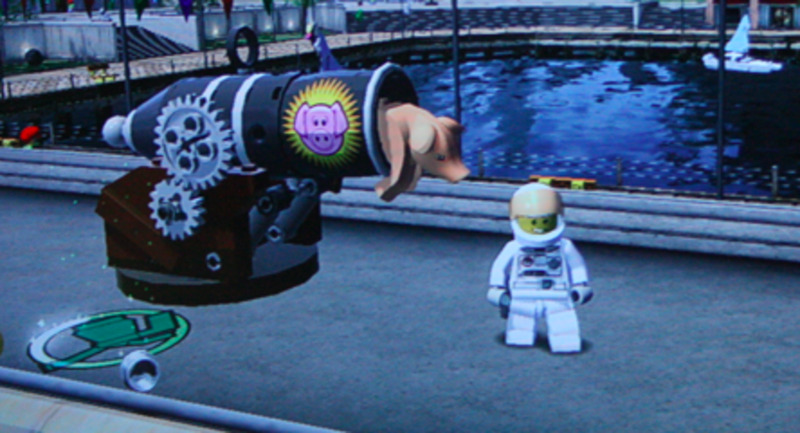 They also featured excellent in-game digitised speech, showing that the programmers cold turn their hands to sound as well as stunning graphics. Throughout its existence, Realtime Software continued to innovate in the world of 3D graphics. Perhaps their most notable release was Carrier Command which was a massive hit on the Commodore Amiga. 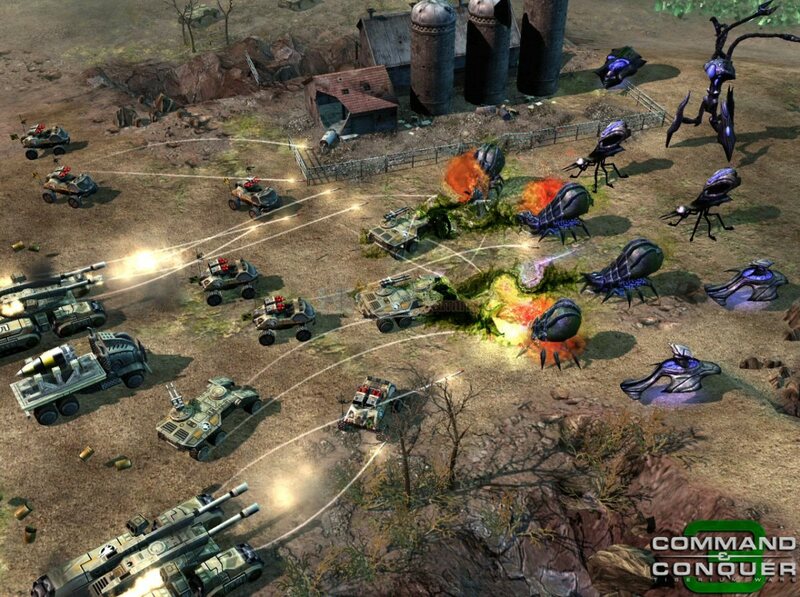 Carrier Command was a huge 3D war strategy game with plenty of scope that appealed to a broad range of gamers. Staying true to their roots, they also coded Carrier Command for the ZX Spectrum. Cramming such a large and complex game into a 'modest machine' truly was a marvellous feat. One of the most famous games of all time, Elite was ported to the PC platform, and you guessed it right; Realtime were taked with the job, and did the job well. Elite is still the most fondly remembered of the 'space trading' games, and no self respecting PC gamer would be without it. All good things come to an end unfortunately, and Graeme Baird eventually went to work for industry giants Psygnosis. Ian Oliver founded Cross Products to produce game development systems for consoles. 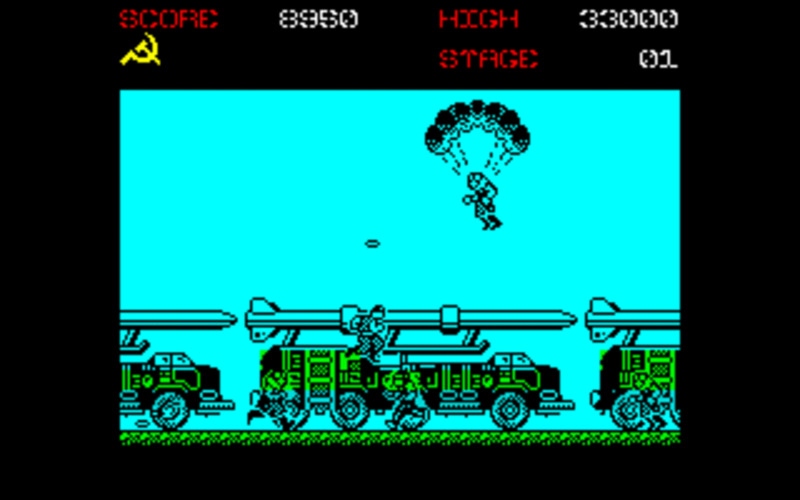 3D Tank Duel - one of the earlier games to feature 3D vector graphics on the ZX Spectrum. Finally we had smooth running flicker free wireframe graphics and a decent version of the classic Atari Battlezone to play! 3D Tank Duel was a success, and was generally regarded as the best version of Battlezone ever released on the Spectrum. It was even re-released by Zeppelin Software a couple of years later as Battle Tank Simulator, and did pretty well the second time around. This first title proved that smooth moving and flicker free vector graphics could be incorporated into a game on an 8-Bit machine. Realtime Software found themselves firmly on the gaming map as the popularity of their debut game soared. 3D Starstrike was a fast moving colourful vector graphics game based on the arcade game, Star Wars. 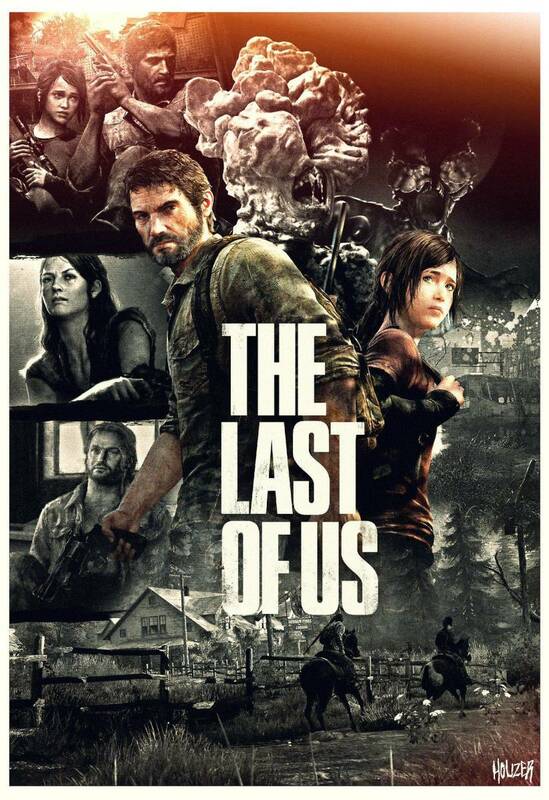 Gamers wanted a good version of the original game, and Realtime Software duly delivered. 3D Starstrike is such a legendary title that a modern remake is currently in the works, and articles on this classic game pop on the internet often. It is probably regarded as the best 'Star Wars' game you could get for the ZX Spectrum (generally regarded as being better than the official conversion released by Domark), not a bad accolade! 3D Starstrike proved that colourful and fast moving wire-frame graphics could be produced on an 8-Bit machine, and were probably the best that had been seen on the Sinclair machine at that point in time. Solid and smooth vector graphics combined with addictive gameplay made Starstrike II an essential purchase. Fast moving wireframe graphics on a Spectrum? No problem. Fast moving solid vectory graphics on a Spectrum? No way. It can't be done. The machine simply will not process the data quickly enough. Well up stepped Realtime to prove that it could be done. Starstrike II was the first ever game of this genre to feature 'solid 3D graphics' and proved just how far 8-Bit technology could be pushed. In short: this game really pushed the boundaries of the 8-bit technology and solidified Realtime's reputation as experts in 3D gaming. Clever machine code routines made the solid graphics in Starstrike II possible, and it was one of the most sought after games of 1986, becoming one of the biggest hits of the year. It received the coveted Crash Smash award from Spectrum gamers bible Crash Magazine, with an overall score of 96%. When people saw just what had been squeezed into only 48K or RAM, the talent of the guys at Realtime became apparent. Starglider was developed by Realtime Software and released by Rainbird Software right at the end of 1986. Once again Realtime proved that they were the benchmark when it came to 3D gaming and Starglider combined smooth graphics with a great story and fantastic playabliity. Mixing the tried and tested 'cockpit view' along with remote missile views (you could see through the camera of any missile you fired) was pretty astounding - Realtime had the knack of coming up with new ways to amaze you. Not only were the graphics top notch (as we became to expect from Realtime) but the in-game digitised speech and AY Music was brilliant too. Starglider was a huge hit and was so popular that a sequel was released in 1989. Carrier Command was a later game developed by Realtime Software, and probably their best known title. 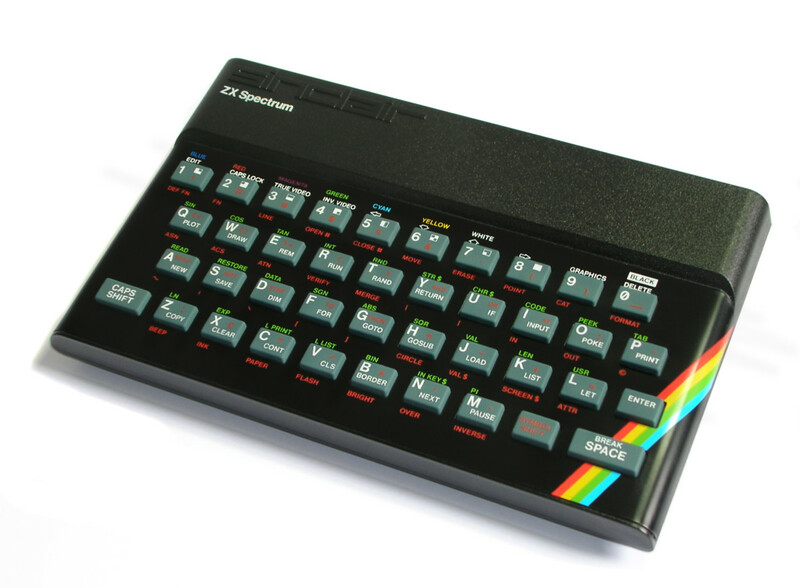 Amiga gamers loved it, and the version they created for the ZX Spectrum was almost as good as the one on it's 16-bit rival. Released on the Atari ST and Commodore Amiga in 1988, Carrier Command was a superb title earning rave reviews from all and sundry. It has become one of the most well remembered Amiga games of all time due to it's blend of arcade action, resource management and strategy. Realtime converted it to the ZX Spectrum and it was released in early 1989 to a host of accolades. Credit must go to Realtime for managing to pack such a large game (Carrier Command was a 16-bit game that they managed to convert to 8-bit technology) into an a 'small machine'. To see reviews of games such as 3D Starstrike and other classic Sinclair Spectrum games look in here. For enthusiasts, by enthusiasts. 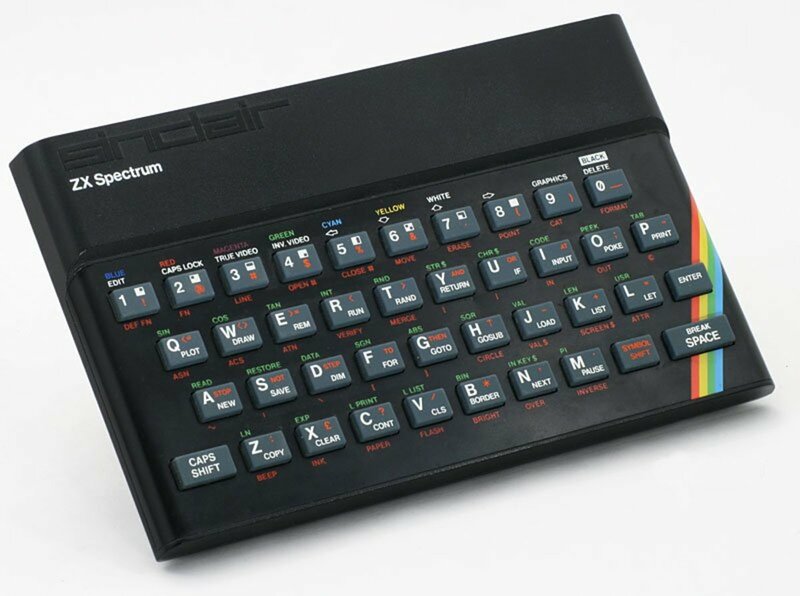 We are talking about the original ZX Spectrum here or the slightly upgraded Spectrum plus. Some great music was made with the Beeper! Anyone got any more 3D titles to comment on?